Pay increase just lifted pay to 52-56CPM! 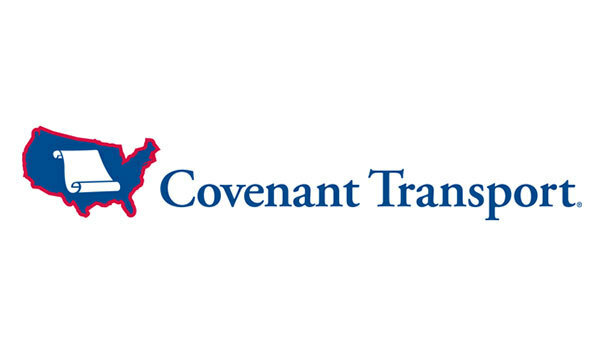 Covenant Transport is hiring drivers for profitable OTR Teaming opportunities! 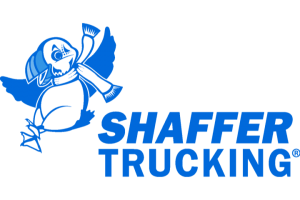 Our goal is pretty simple: Attract only the best drivers in the industry and keep them satisfied. So we offer our drivers the miles, money and home time they've always wanted. We're a team-driven company with a strong driver base and cutting-edge training programs for recent CDL grads and former military personnel. If youâre a qualified driver looking for over-the-road opportunities, give us a call! HazMat - Covenant will pay for driver's HazMat Endorsement if they don't have it. Want to be part of a driving team but don't currently have a partner to join you? Not a problem. Our comprehensive Team Matching Program makes new Covenant Teams each week by assessing Driver Profiles and creating perfect driver matches-and you have the final say in determining which teammate is right for you.